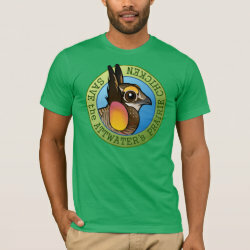 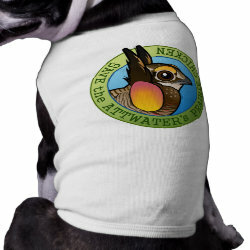 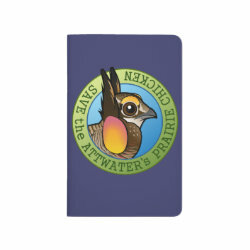 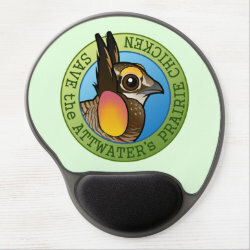 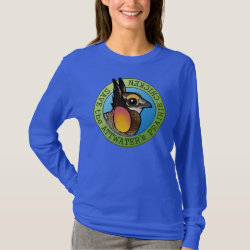 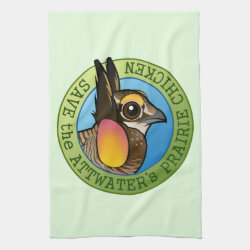 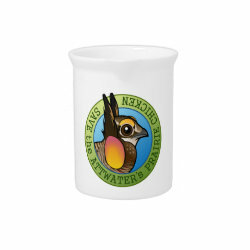 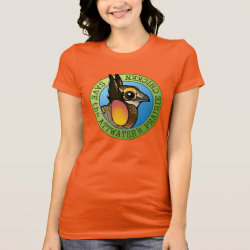 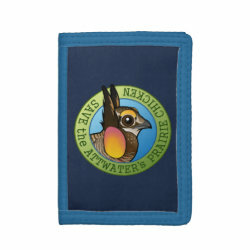 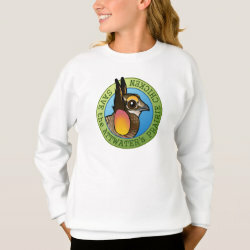 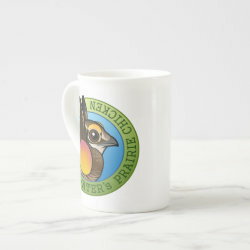 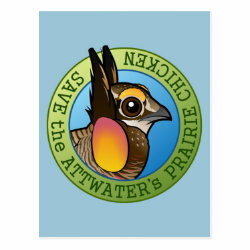 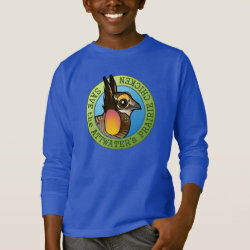 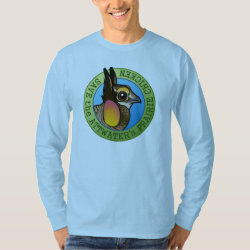 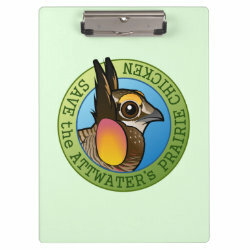 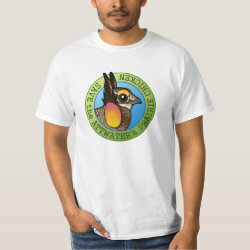 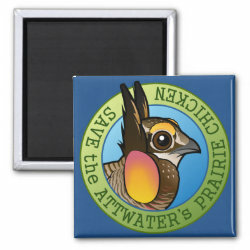 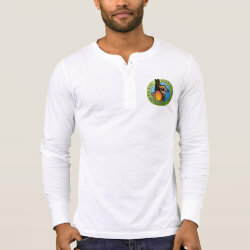 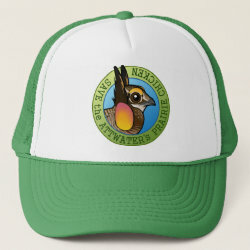 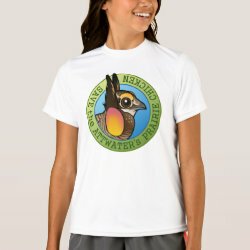 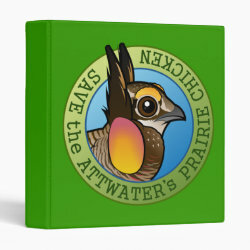 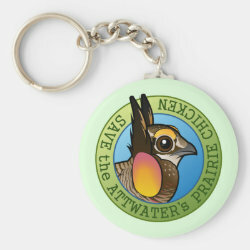 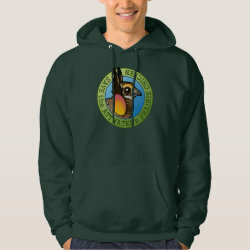 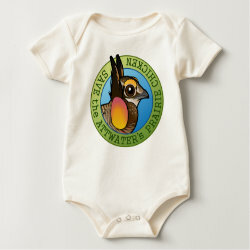 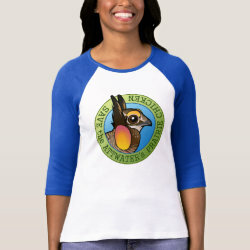 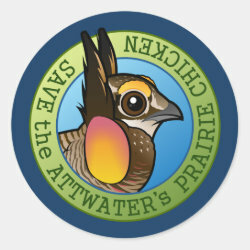 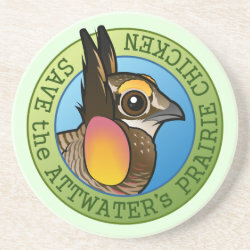 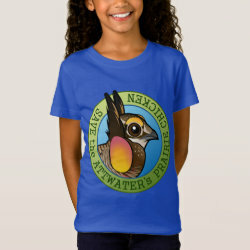 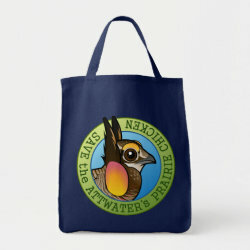 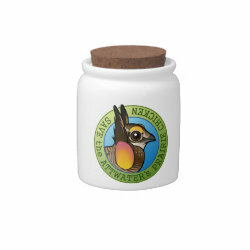 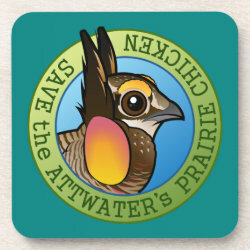 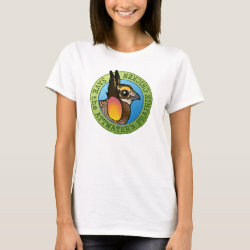 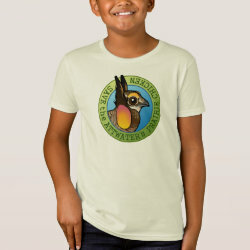 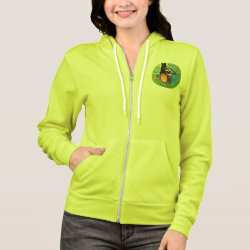 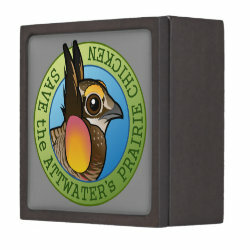 This original design from Birdorable is meant to help spread awareness of the endangered Attwater's Prairie-Chicken. 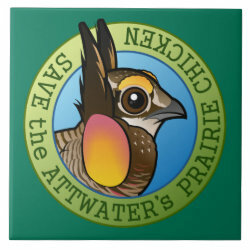 This subspecies of the Greater Prairie-Chicken is restricted in range to a National Wildlife Refuge in Texas. 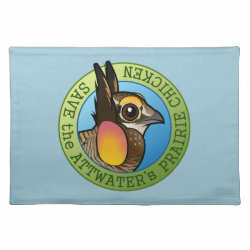 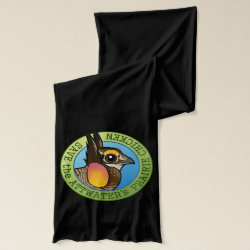 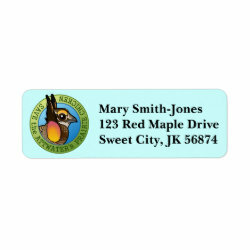 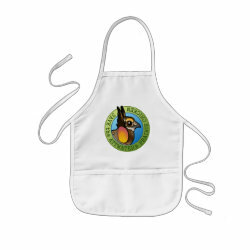 Save the Attwater's Prairie-Chicken Kitchen Towel 16" x 24"
Save the Attwater's Prairie-Chicken Avery Signature Binder 8.5x11"
Save the Attwater's Prairie-Chicken Placemat 20" x 14"